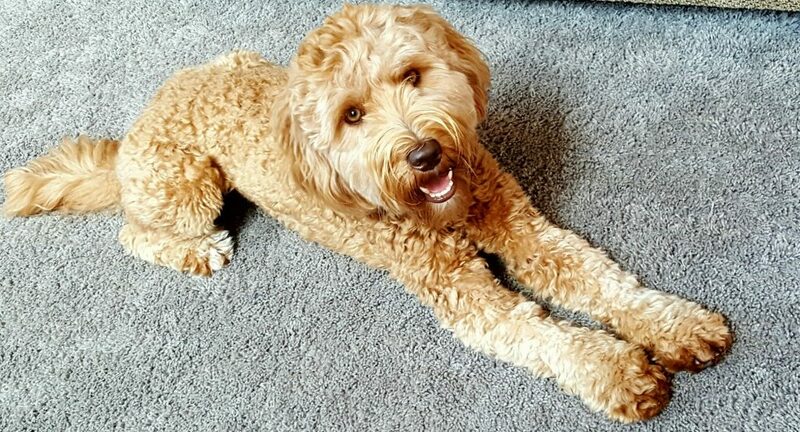 Our Story leading to our love of Australian Labradoodles. Welcome, we are Linda and Jerry, and our story began when we took our children to pick out a puppy in 2001. We had our children with us and intended to bring home one puppy, however, after a lot of tears and their inability to make a decision, we brought home two puppies, sisters. They shared our passion for the outdoors and exercise, and were part of our family for over 13 years. Our girls’ (Faith and Daisy) loyalty never waned through times of happiness, sadness, and grief. In their 13th year we lost them within 10 days of one another, the first to illness, and her sister most likely due to a broken heart. We were devastated! Not only had we lost our canine family members, our children had recently moved on to begin their next chapters. Besides keeping busy with our jobs, we also kept busy with significant involvement in fundraising, participation, and volunteer efforts. Team in Training (TNT) – a program that benefits the Leukemia and Lymphoma Society, was front and center in our volunteer efforts. Our interest in the program was personal, stemming from the illness and ultimate loss of a parent afflicted with non-Hodgkins Lymphoma. The TNT relationship led us to another volunteer effort, which was platelet donation with the American Red Cross. In fact, Jerry has been donating platelets twice a month for over 10 (ten) years. But, something was still missing, the nest felt too empty. Despite our growing extended family, we still felt an emptiness of spirit in our home – we missed canine companionship. In considering a new canine family member, we remembered that years before we met a neighbor with a new pup and were intrigued by its personality, so we asked what breed it was and learned it was a Labradoodle. With that in mind, we began researching ‘Labradoodles’ and found there are several types of Labradoodles; the most appealing to us was the Multi-Generational Australian Labradoodle. 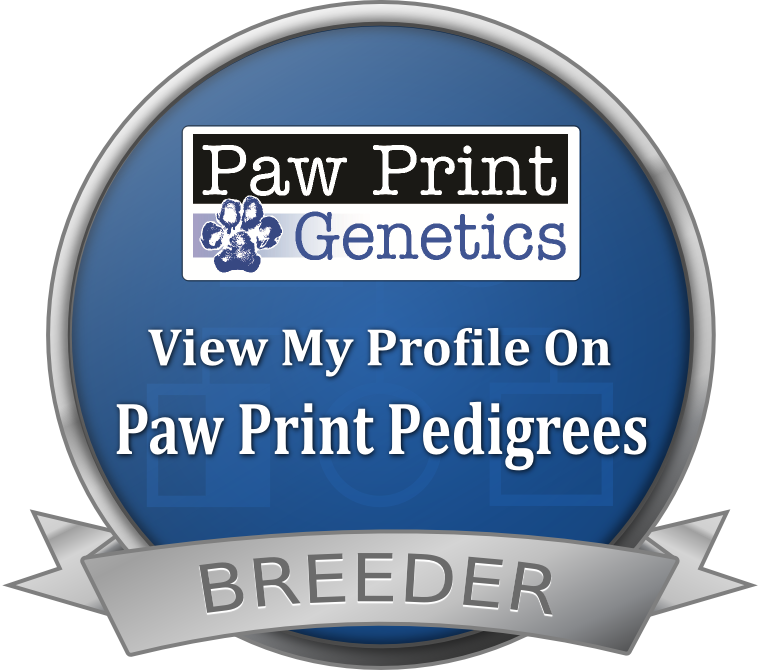 Through our research, we learned of the origin and unique characteristics to the breed which led us to finding a well-respected, responsible, and knowledgeable breeder. In late 2014 we brought home our first puppy, Sasha. We fell in love with everything about her, from her beauty to her puppy antics, and most importantly, her loving heart. And, we found that she was determined to find her way into the hearts of every human she met. As we progressed through training levels with Sasha it became crystal clear to us that what we had learned in our research about the intelligence of this breed was true. This is what led us to the desire to further this wonderful breed. 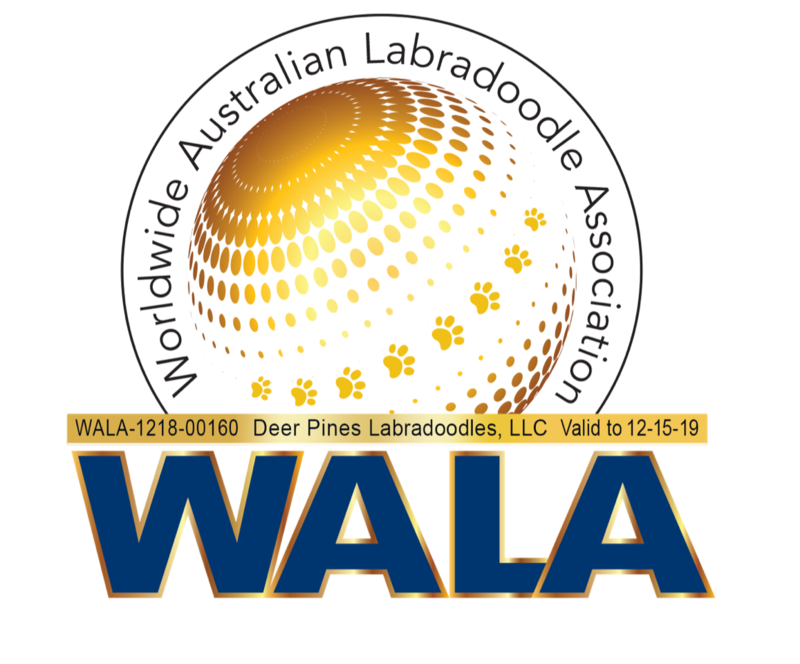 Among its many amazing qualities, the Multi-Generational Australian Labradoodle breed may be ideal for those with canine allergies, as well as for those looking for a low to non-shedding dog. It is also known for its innate capability for companionship with children and/or adults, which includes its ability to excel in training to provide companionship/therapeutic services for those faced with developmental, emotional, and physical challenges. We began to recognize that the very nature of this awesome breed fit well with our passion for doing our part to help others, which is why we maintained continuous training through the testing and achievement of the AKC Good Citizen certification. 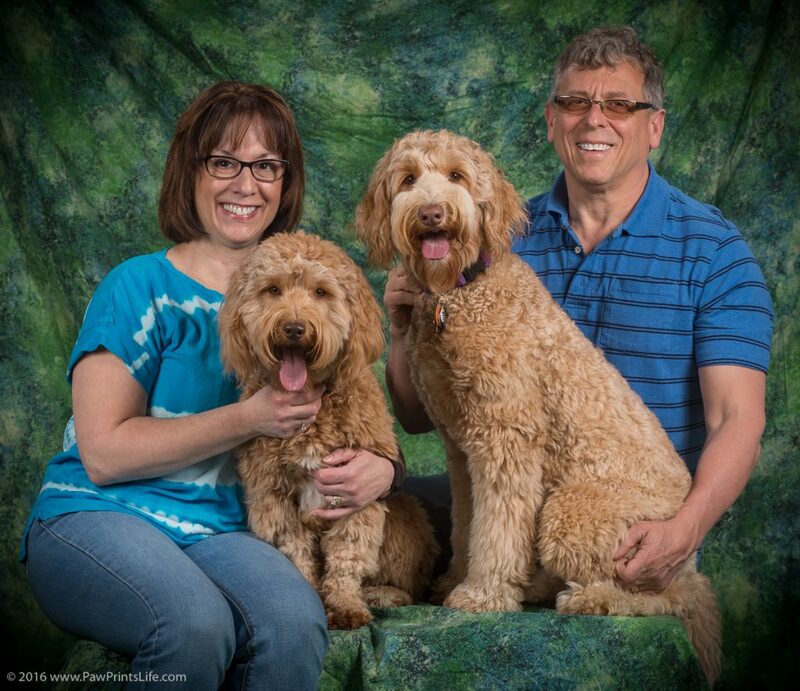 As Sasha approached her one year birthday we reached out to our breeder with our interest in the avenue of starting our own – small, in-home breeding program, of Multi-Generational Australian Labradoodles. In mid-2015 we brought home a new addition to our family — Colonial Village Berkley — a gorgeous smaller medium, caramel colored fleece-coated female. Berkley was the initiator of our small, home-based, breeding program. In June, 2018, her first litter of (8) spectacular caramel and chocolate babies were born. In December, 2017, Colonial Village Buckeye Scarlett joined our family! She has a phenomenal chocolate silky fleece coat, and is a standard-size. We are looking forward to seeing her doodle-luscious babies in the future.